Best way for Happy Retirement, Retirement with Enjoyment is specially design to satisfy Pension need at old age. 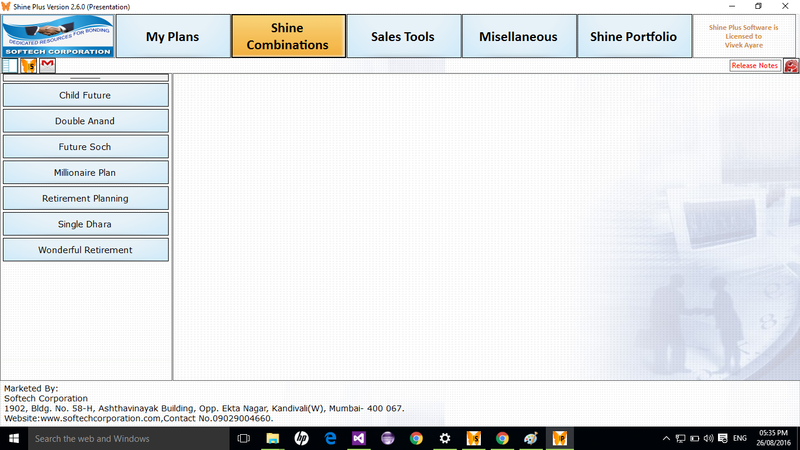 Using this combination you can give Retirement solution to anyone ranging from premium paying capacity Yearly Rs. 2500/- & above. Single Premium Budget Retirement Solution, Which gives Pension life time or Maturity after Policy Term over. Here Settlement Option used. Pension based Retirement Solution, Which gives Pension life time or up to Policy Term. Here Settlement Option used. Gets Double Maturity in Jeevan Anand Plan using surrender option. This combination gives maturity two times. 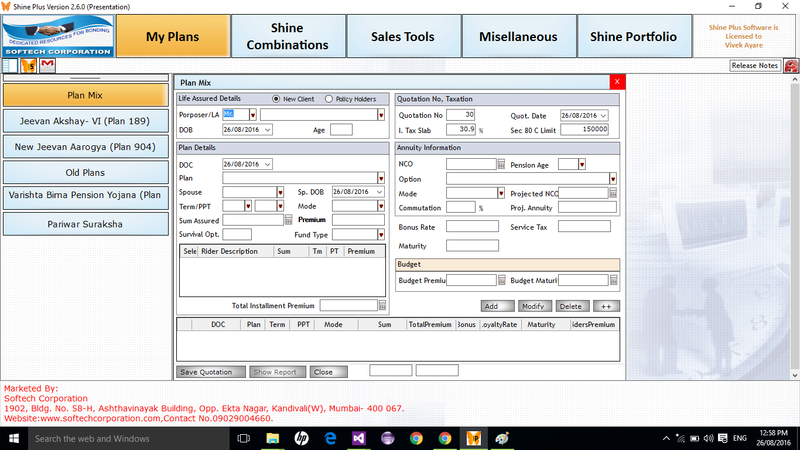 Gives Two option either take maturity value or Convert Maturity in Pension. Proposer get regular pension as well as create Family Fund with Life Time Insurance. Be a Millionaire without any investment i.e. if nothing happed gets your premium return which paid for term insurance plan. Single Plan Presentation or Mix any Insurance Plans here. 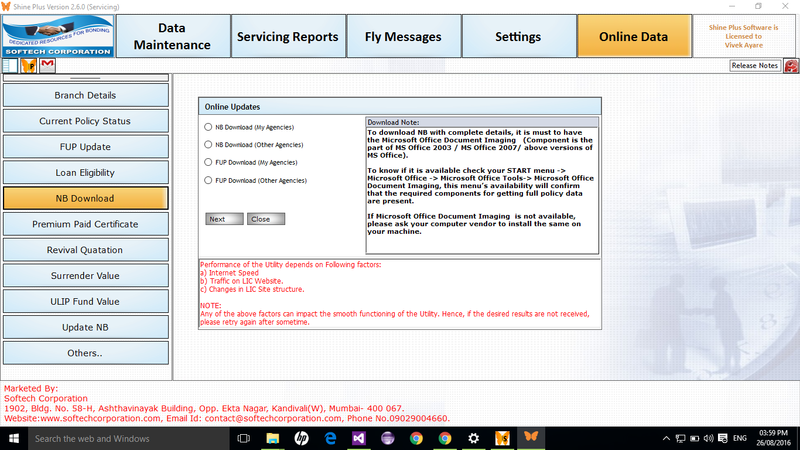 It gives various reporting page options. Premium Break up is uniquely shown in our software only. iPortfolio creates awareness of Insurance, need of insurance, e-documents list, insurance FAQ’s without your presence. It effects more than your skill to sell insurance only when iPortfolio is seen by clients with all family members. 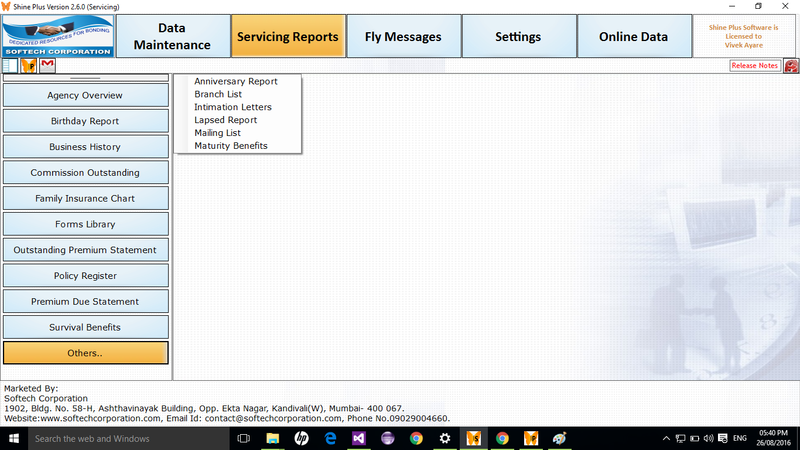 Send Free Servicing SMS with Shine, It send Premium due, birthday, anniversary, maturity, survival benefits SMS (daily 30 sms). This chart is very useful to policy holder’s family because it gives all information of number of policy, policy status, premium calendar, SB and maturity details etc. which is useful for future investment of clients for Agent point of view. 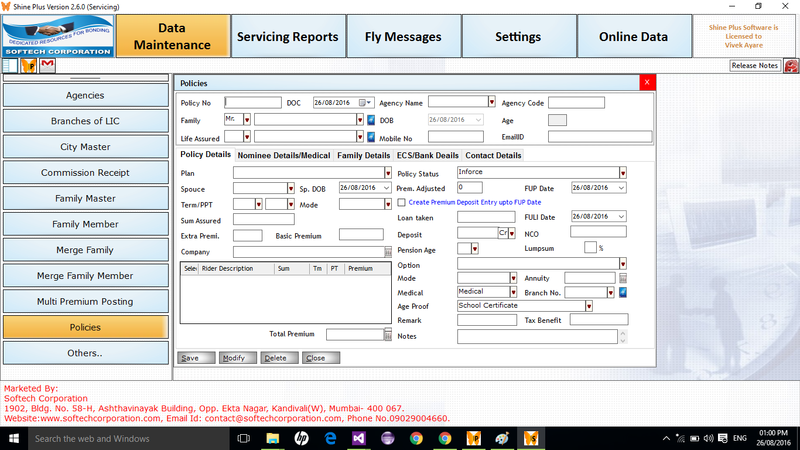 Agency overview is the summary report of policy records of your agency data. It gives various sorting options like moth wise, plan wise, premium wise, SA wise. We provide unique features in Online Data like new Business download with complete details, Other Agency FUP Download, Other Agency Policy Details download etc.